Under-pressure Top Gear host Chris Evans is a “timebomb” waiting to go off, comic Bob Mortimer has claimed. 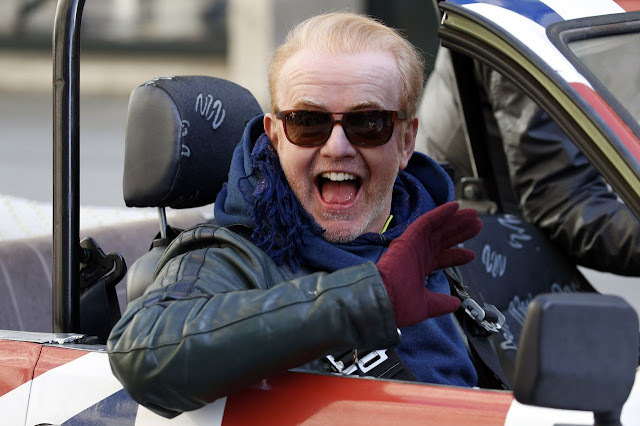 The 56-year-old sidekick to Vic Reeves spoke out after it was claimed Evans’ ‘dictatorial’ style on the set of the car show forced executive producer Lisa Clark to quit. The claim came as Mortimer also urged BBC boss Tony Hall to stamp out “talent abusing power” at the BBC. Lord Hall last week vowed to launch a crackdown on BBC stars’ behavior. It was reported at the weekend by The Sun how Evans, 49, had been accused of being a tyrannical “control freak who thinks he can trample over everyone”.